Legendary former footballer Zoltán Gera has been elected Budapest’s official ambassador of Euro 2020. Euro 2020 will be the first in history to be hosted by 12 different cities around Europe and not by just one or two nations. 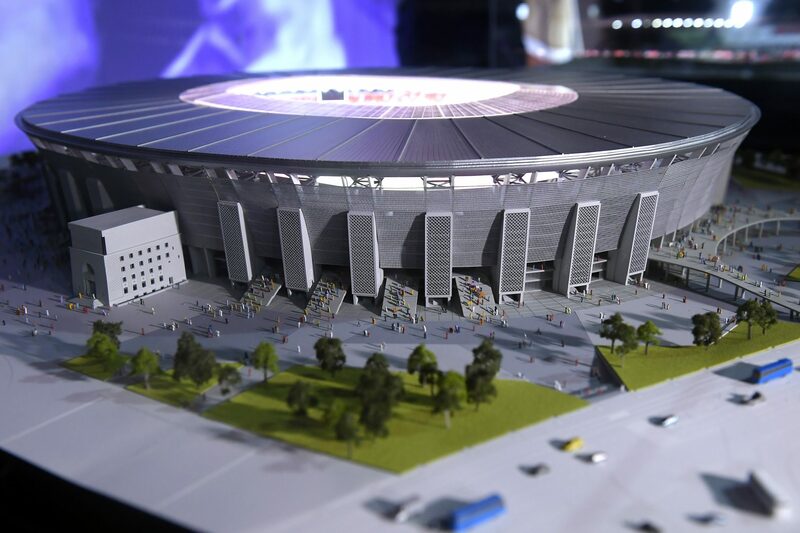 Budapest has been elected one of the hosts; three group phase matches and one round of 16 matches will be held in the soon-to-be-completed Puskás Stadium. 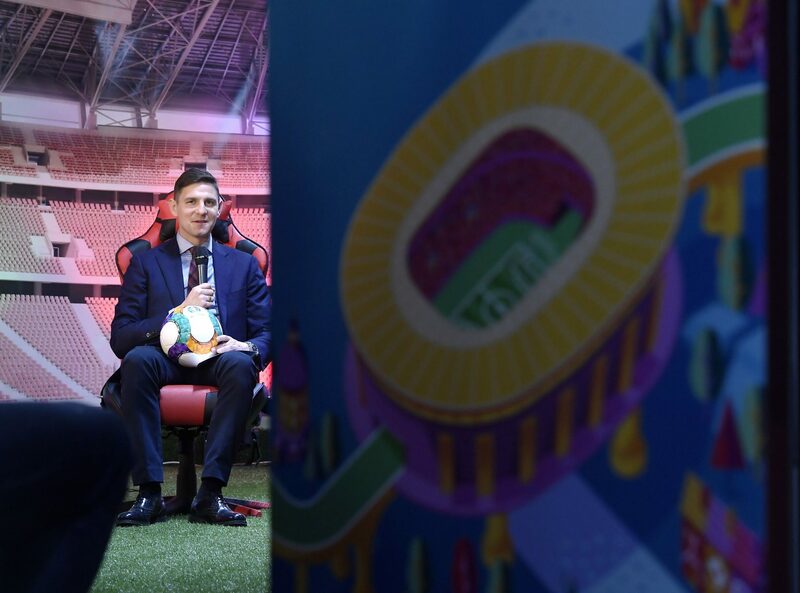 “This tournament will be unique and unrepeatable as there will be football fever in at least 12 countries,” Gera said. This, however, doesn’t make the Hungarian team an automatic participant; the national team has to go through either the usual qualification (where it drew WC silver medalist Croatia, Gareth Bale’s Wales, arch-rival Slovakia and Azerbaijan) or through UEFA’s new tournament, the Nations’ League, which got off to quite a bumpy start. At this point—less than 500 days before the kickoff—each host city will select an ambassador. Zoltán Gera, arguably one of the best Hungarian players of the last two decades, was the first and only Hungarian player in the last 25 years to play in a European cup final. In the previous Euro in 2016, his magnificent goal against future champion Portugal was later voted the “Goal of the Tournament” in a UEFA online fan poll. In total, he earned 97 international caps for the Hungarian national team. At the moment, he is the assistant coach of both Ferencváros and the national team.